Bali is the place where travellers go to get a little taste of everything; partying, relaxing, exploring, being adventurous and cultural. It’s cheap, close by (well for Australians anyway) and it’s a country that brings happiness to whoever touches the soil. Although, this beautiful place we all know and love, has become incredibly iconic for sucking in insensible people to actions that get them into a whole lot of trouble. Every year, there are over 4 million tourists that land on the island of Bali. It’s become a destination for many teens to travel to for schoolies week, because of it’s cheap reputation and uncontrollable party scene. Thousands of these ex-students flock to Indonesia every year, most of which have never travelled without their parents, who are ready to enjoy their free life after 13 years of schooling. They become sucked into the easy accessibility of drugs, cheap alcohol, mopeds and ‘easy going laws’, that they often forget about the severity of their actions. Before anyone enters a new or foreign country, understanding the laws is essential. 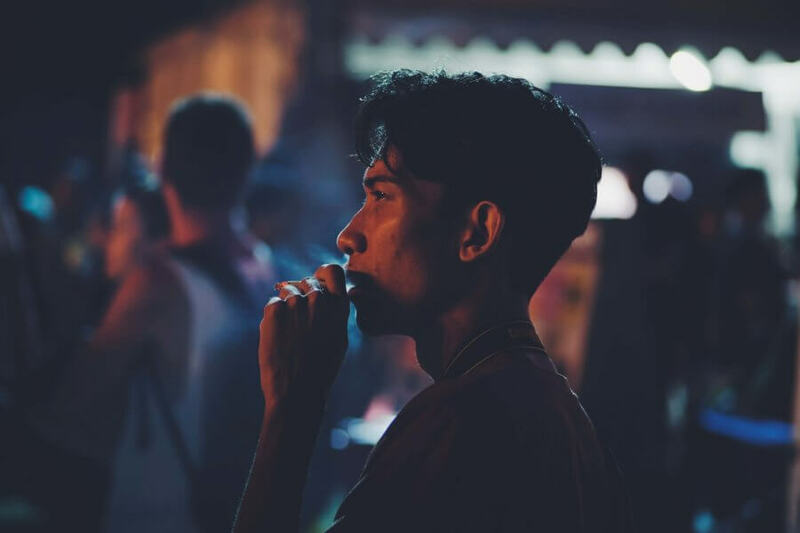 Bali is notorious for its strict drug laws, it’s something that every traveller should be aware of before visiting the country, and it’s hard to believe that so many foreigners are still being faced with the punishments that are so unmistakably clear. For those of you who are unaware, there are severe penalties for anyone who is caught in the possession of drugs in Bali. Depending on the category of the narcotics, the penalties involved will vary. Category 1 is the most severe and is categorised as withholding ‘therapeutically useless’ drugs. Category 2 stimulants are used in the terms of therapeutic purposes, but still highly addictive. The third and final category 3, distinguish therapeutically useful drugs that are only moderately addictive. If caught with category 1 narcotics, the fine can be up to $890,000 USD, 15 years imprisonment, with a high potential for the death penalty, especially for traffickers. The fine for category 2 possession is up $560,000 USD or 12 years imprisonment. Group 3 possession is up to $340,000 USD and 10 years imprisonment. So let’s just say, they don’t take these things lightly. The thing that makes it incredibly easy to take drugs in Bali, is because of the instant accessibility. When I was here at the young age of 17, locals were offering me drugs as I walked down the main street of Seminyak; “Viagra, Viagra” “Cocaine, Cocaine”. You can get your hands on drugs in the click of your fingers, simply by leaving your hotel – and regardless of your age. 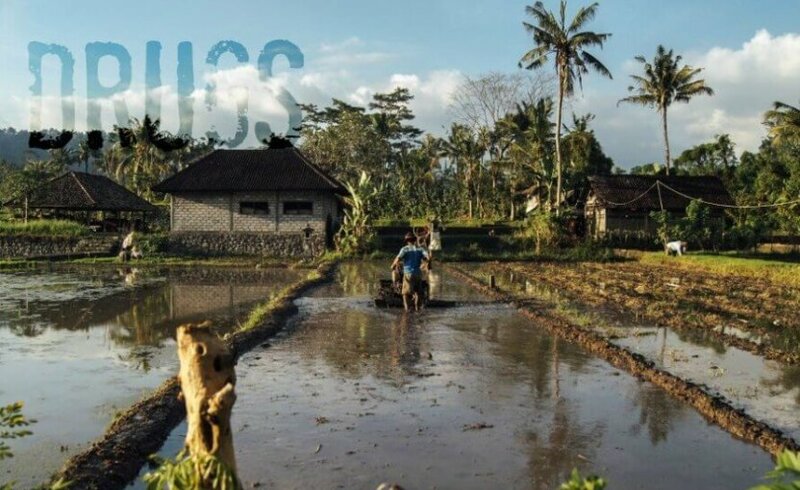 Although Bali may seem like party central due to its affordable location, numerous bars and cheap alcohol, what foreigners often forget is that this country is still stricken by poverty. It’s a developing country, where their laws are still driven by their history; their officers are still corrupt and their laws are still what many would depict as barbaric. When lazing around in a resort, driving around in a cab for only a few dollars and drinking at a bar that a 12-year-old could walk in to, it’s easy to forget just how strict the country’s laws can be. For those young travellers who have never experienced the majority world, it’s incredibly easy to be mindless towards corruption. It’s become frequently popular for foreigners to accept drugs from an undercover cop and be faced with a $25,000 bribe. This is corruption, and you don’t want this to happen to you. Luckily for the people who do stupidly get caught – just like the recent Australian teen – the drugs are nothing more than cheap pharmacy medicine. Drugs on the streets of Bali are more likely to be fake, especially when you can pick them up for nothing more than a few dollars. Just like in every other country in the world, as soon as you step foot onto the soil, your fate is completely in your hands. No matter if the law enforcement may be corrupt, the drugs cheap and easily accessible, you have entered the country knowing the consequences. It’s your fault where you end up. The outcome of taking drugs is entirely your own responsibility, no matter where you are in the world. The problem is, that in places like Bali, the tourists become care-free. They forget about their actions due to the easy-going atmosphere that Bali withholds, and they forget that there are laws and consequences that are incredibly real. Try not to forget the reality, that your stupidity could potentially leave you in the firing line. I really don’t think you want to be the person who ends up on international news.